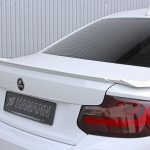 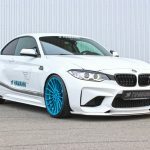 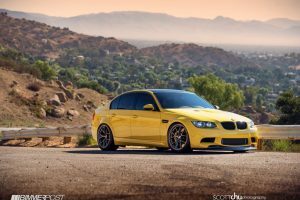 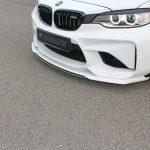 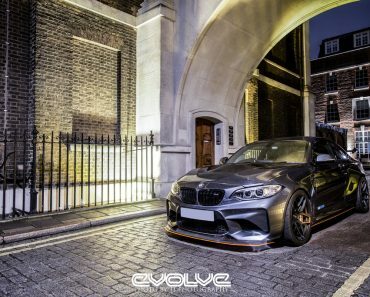 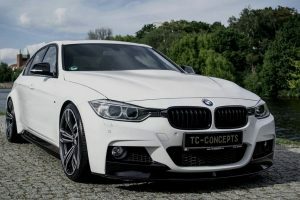 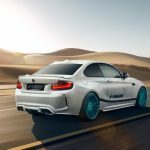 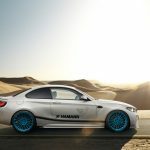 I`m just blown-away by the Hamann`s style of customizing BMW products, especially the newly arrived BMW M2 Coupe, the model receiving exquisite programs that increase more personality and more aggressive stance. 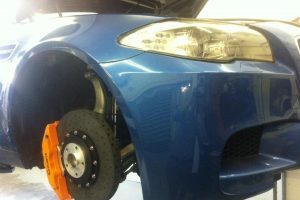 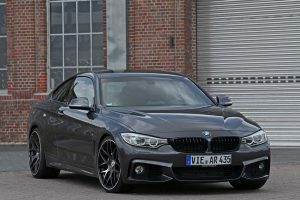 And we have seen plenty of M2s getting special treatments from one of the most important German tuners in the world. 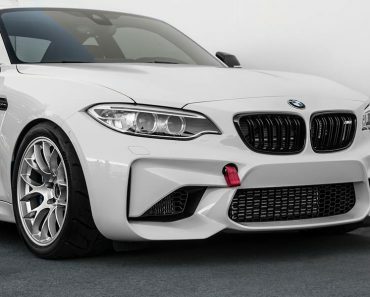 The specialists` latest product is the below M2 Coupe, which is fitted with an impressive exterior kit and increase power under the hood. 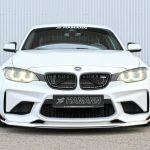 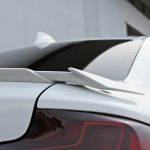 The car`s body styling has been adorned with a carbon fiber kit, consisting of plenty of outstanding elements, like bespoke front lip spoiler, side skirts, rear decklid or rear diffuser, all of them increasing the car`s aerodynamics. 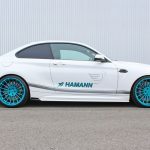 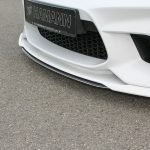 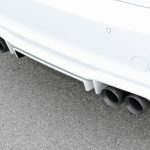 To make the model look more menacing, the technicians from Hamann tuning company have also installed their high-performance Hamann wheels, adding a stainless steel exhaust system, the latter one being offered with a choice of standard silver or black anodized finishes. 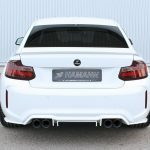 Overall, the car`s rear and wheels look appealing and extremely aggressive. 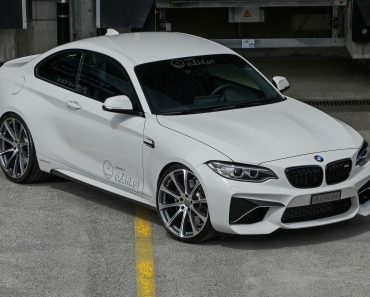 As for the new power kit under the hood, the BMW M2 Coupe comes with the same stock 3.0-liter N55 M TwinPower Turbo inline six-cylinder engine, developing 365 horsepower and 343 lb-ft of torque. 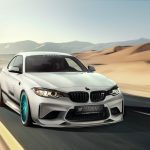 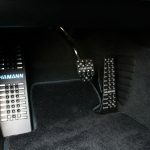 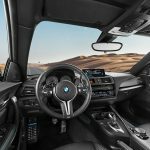 To make it more high-performance, the tuner has also added an ECU remapping, which raises the car`s power to 420 horsepower and 390 lb-ft of torque. 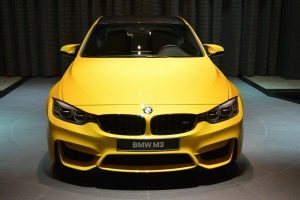 In terms of performance, we expect a sprint from 0 to 100 km/h in just 4.2 seconds, brining thus the M2 Coupe closer to the BMW M3 or M4. 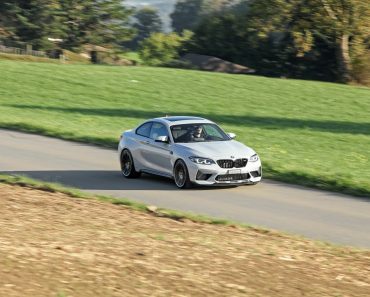 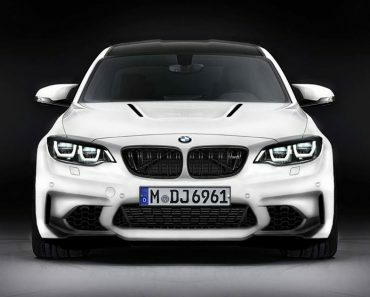 You can find out more about the BMW M2 Coupe by Hamann in the media gallery below! 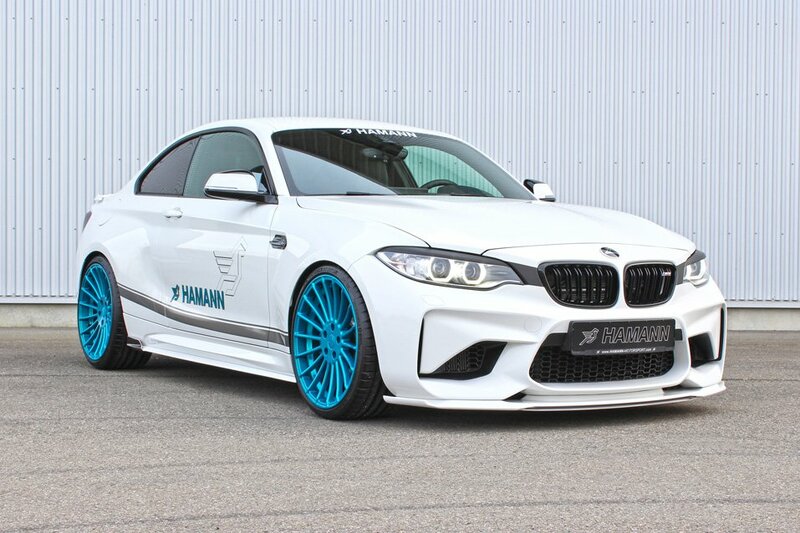 F22 BMW M2 with M3 engine. 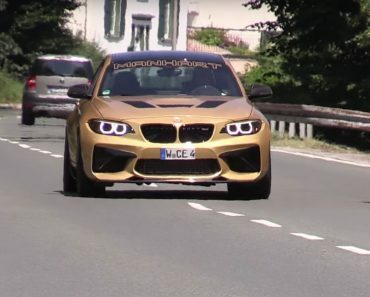 Say whaaat?